Opening reception is set for April 7. 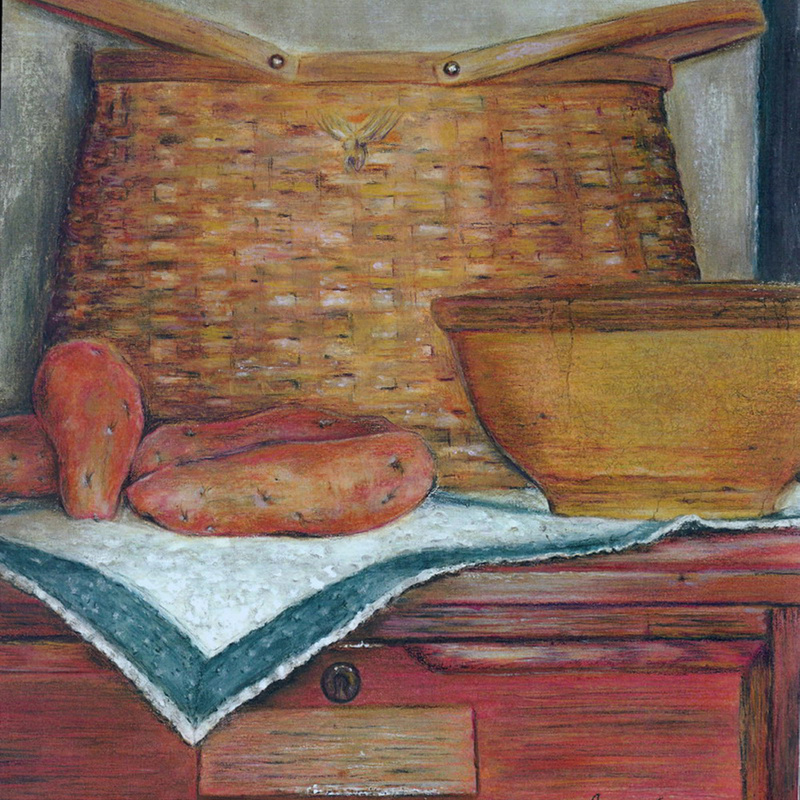 FARMINGTON — SugarWood Gallery Artist of the Month Janice Norton will be feted at an Open House Reception from 4 to 7 p.m. Friday, April 7, at 248 Broadway. The public is invited, refreshments will be served. Norton has lived in Fayette with her husband Craig for 48 years. She returned to the art world in 2003 after an absence of 34 years. Self educated in art with colored pencils she specializes in portraitures of adults, children and animals. Over the past several years she has expanded her horizon and incorporated other mediums such as watercolor, gouache, acrylic, charcoal, ink and pastel; which she feels has enhanced her work as an artist. Gallery hours are 10 a.m. to 5:30 p.m. Monday through Friday, and 10 a.m. to 4 p.m. Saturday and Sunday. For more information, visit www.sugarwoodgallery.com.